Are you a down-to-earth, family-focused couple looking for a wedding videographer? I’ll capture what’s important to you in a natural, authentic way. 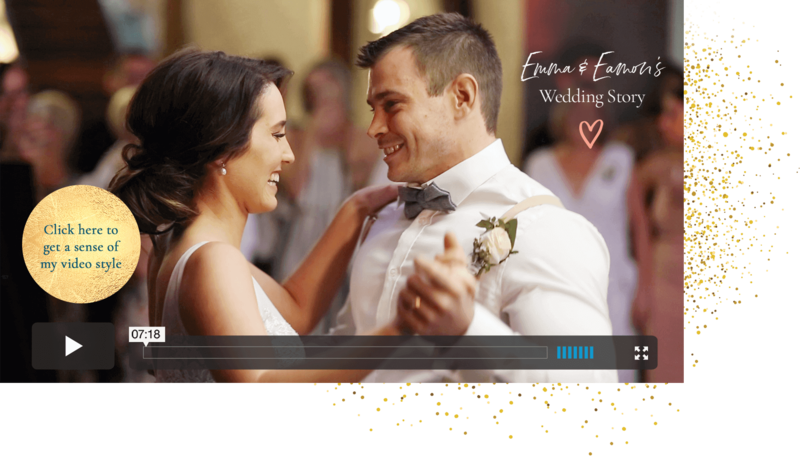 I’m a Brisbane wedding videographer specialising in authentic, heartfelt filmmaking. If you want to capture the warmth and joy between your family and friends on your wedding day minus any cringeworthy Hollywood-style footage, I’m probably the wedding videographer for you. I believe your wedding video shouldn’t just be a visual montage set to music — it should include audio and tell a story. I have a thorough process to get to know each couple’s preferences, so your wedding video truly reflects the things that are important to you. There’s no cookie cutter. There’s no outsourcing to cheap editors. 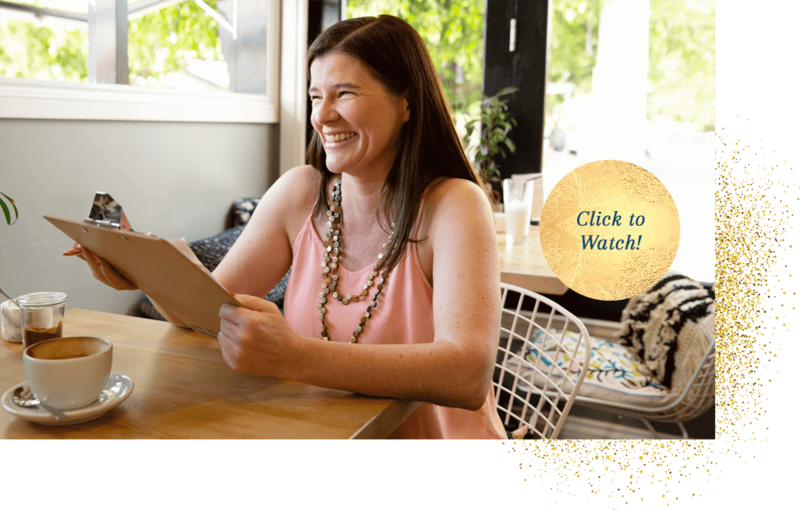 I handcraft each video myself here in my Brisbane studio. I’m the only one to have been acknowledged in Queensland’s top three wedding videographers for the past two years by ABIA – an award based on the ratings given by brides and grooms. I’m passionate about making an amazing wedding video for you, but also about doing everything I can to make your day run more smoothly so you can just relax and enjoy yourselves. I craft authentic wedding videos without cheesy poses. You can get on with your day and forget I am there. I love my clients and go above and beyond for them, resulting in consistent five star reviews. My process for getting to know you and your preferences is thorough. Your video will be perfectly tailored for you. With high quality equipment and a completely professional approach I leave nothing to chance. My wedding videos tell a heartfelt story that’s true to who you are as a couple, and what’s important to you both.